Socially conscious fashion has come a long way in the past ten years. What started with TOMS’ controversial One for One shoe program has now become a full blown movement to democratize sustainable fashion. Companies big and small have become aware that 70% of millennials are willing to spend more on brands that support causes they are passionate about. Globally, consumers are becoming more conscious of what they purchase, and brands are taking notice. But for the most part, giant fast fashion companies are still receiving the most business. So what gives? If sustainable apparel and jewellry is more available now than ever before, why aren’t more people buying it? A lot of people just don’t know where to look. Think about it: when you need a new T-shirt, you are more likely to run down to your local H&M or Forever 21 than to glean the internet for an ethical company. That’s why we put together this list of *ten* ethical clothing and apparel brands we love, so you can stop searching. This Canadian brand is designed for the minimalist traveler. Made of soft modal fabric, almost all of its garments can be worn in more than one way, and they never wrinkle! Encircled is committed to protecting the environment and reviving the Canadian manufacturing sector by producing and sewing all their products just outside of the Toronto headquarters. It’s always exciting to see a fellow Latin American sustainable clothing company. HOPE Made in the World is bringing the high-quality work of talented Peruvian and Colombian artisans to a global market through their curated collection. Every item is certified child-labor free and the brand is committed to a 100% transparent business model. 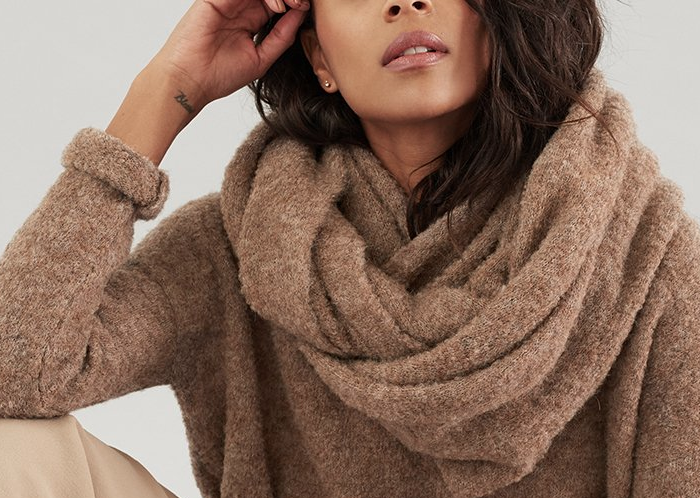 From simple alpaca wool sweaters to sleek leather tote bags, HOPE Made in the World is using ethical fashion to empower indigenous people across Latin America. 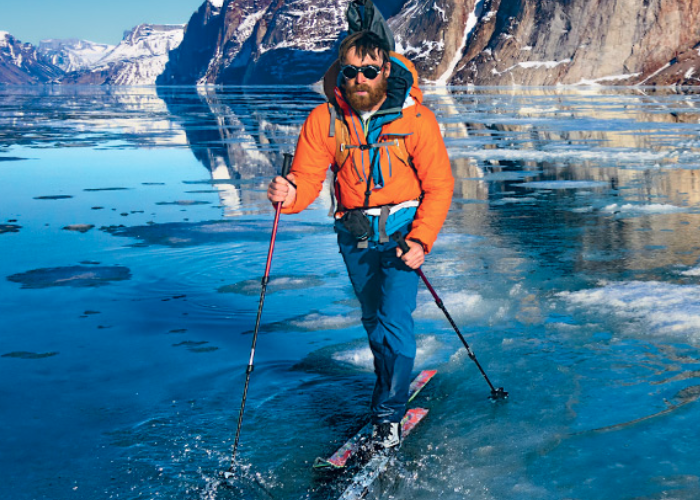 Few companies care more about our favorite corner of the earth than Patagonia. After his tragic death in 2015, former CEO Doug Tompkins donated over a million acres of private land to Chile to be turned into a national park. Michelle Bachelet unveiled the ten new parks, spanning all of Patagonia, in late January 2018. Besides being a fierce advocate for conservation, Patagonia creates some of the highest quality outdoor gear on the market. The nanopuff jacket is the best travel investment you’ll ever make. Trust us. Soko hires entrepreneurs, not employees. Using mobile technology, Soko has connected rural artisans to a global supply chain allowing them to access consumers and increase production capacity. 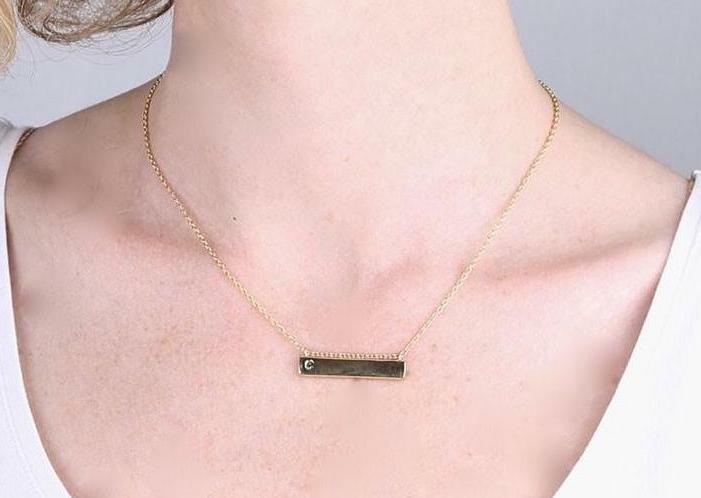 Soko jewellry is all made by hand, designed to appeal to the urban woman to bring sustainable, ethical fashion into the spotlight. Artisans use locally-sourced and reclaimed supplies, meaning Soko can maintain its commitment to making fast fashion ethical. Talk about revolutionary manufacturing practices! The Reformation produces their entire collection in an eco-friendly, pro-social factory in Los Angeles, USA that measures every aspect of the environmental impact of their production. While they have not yet started purchasing the carbon credits to reduce their impact, the reformation has already decreased their carbon footprint by up to 10x compared to the industry standard. Check them out for trendy pieces that don’t kill the environment. 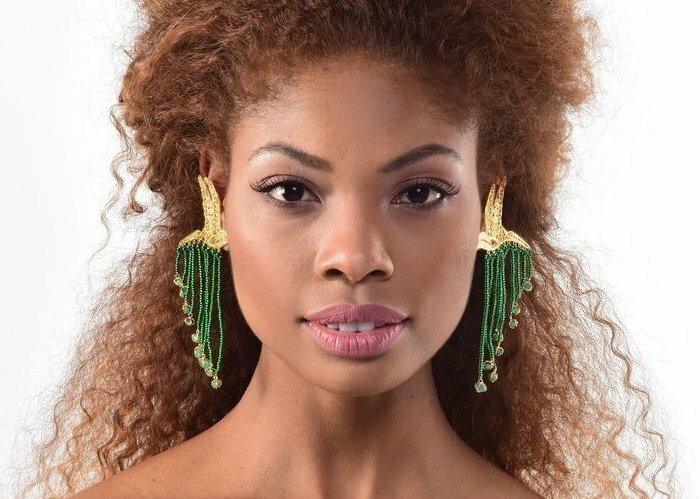 This Colombian brand co-creates jewellry and accessories with the help of indigenous artisans and promising young fashion designers. Not only are the colorful pieces an excellent talking point for your next event, but each one also funds an hour of training for a group of local artists. 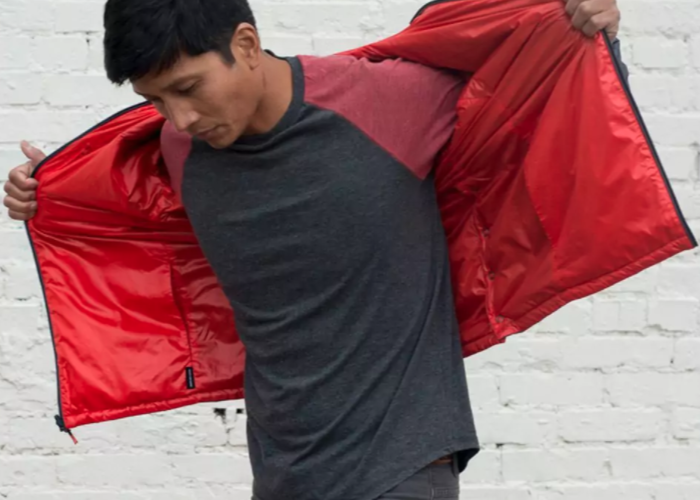 Named after a volcano in Ecuador, Cotopaxi is the sustainable gear company you’ve been searching for. Not only do they use recycled material to reduce waste in their production, but they’ve also innovated outdoor gear using South American techniques (did someone say llama fur?). From camping to backpacking across the Andes, Cotopaxi has exactly the clothing and equipment you need to travel light. Did we mention they donate 2% of their profits to charity? It doesn’t get much better than that. We have a soft spot for companies that recognize the value of high-quality design made in Latin America. The Faire Collection connects artisans in Ecuador and Vietnam to high-end retail stores in the United States, including Anthropologie and Tommy Bahamas, to help them bring their designs to a larger market. At Ttanti, we are passionate about supporting skilled manufacturing in Latin America, especially for an international audience. We love that the Faire Collection feels the same way. We have to admit, we might be a little biased on this one. Based in Puerto Varas, Chile, Karun has long been a reference for the budding ethical fashion and manufacturing industry in Chile. Karun was one of the companies that inspired us to found Ttanti; their sustainably-sourced wooden sunglasses from the South of Chile made their rounds with celebrities and won hearts across the country. 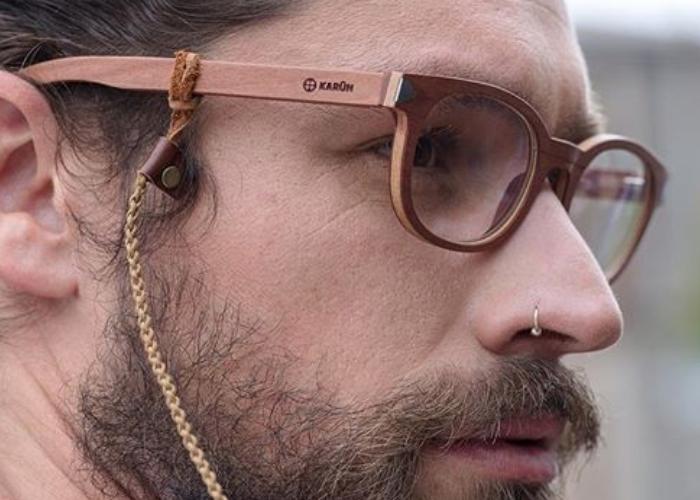 They have now branched out, making fashionable lenses from reclaimed fishing line, wood, and denim, all with the goal of protecting the beauty of Patagonia. This Spanish apparel company is obsessed with protecting the ocean. Not only have they produced sustainable lines for Starbucks, Apple, and Coca Cola, but they have also led ocean cleaning efforts across the globe. 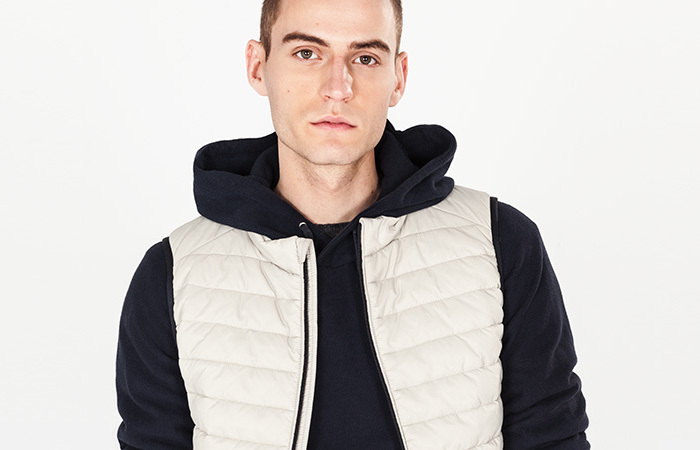 Their collection offers options for men and women, but it is really their menswear that caught our attention. We also love how they’ve found a way to upcycle just about anything into clothing, from coffee to plastic bottles. Check them out for trendy, Euro-style athleisure gear. You may have noticed a conspicuous gap in our list: yes, it’s us, Ttanti! 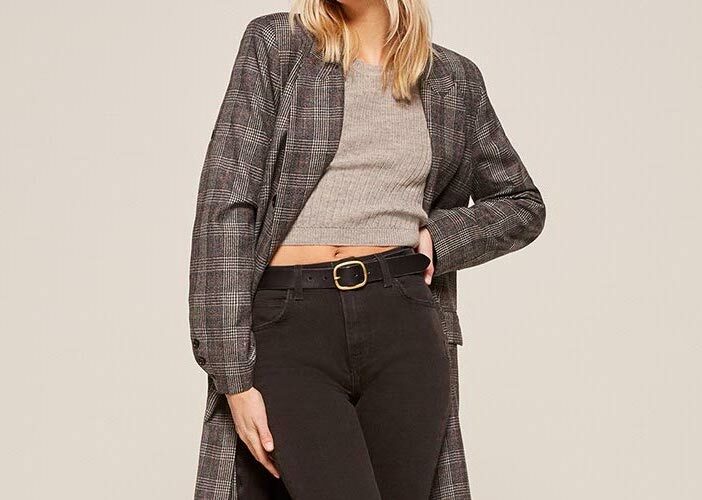 If you’re looking for a way to keep the time as you shop for all this beautiful, ethical clothing, we’ve got your back. Our watches combine the best of indigenous Chilean wood with Swiss manufacturing to create a sleek, minimalist watch that would be an excellent addition to any closet. Click here to shop the collection! If you’re trying to watch your ecological footprint or your social impact, it can be hard to vet every company you use. We created this list to help you buy only from companies you trust, companies that give back to the environment, pay their employees fairly, and connect local artisans to global markets. If we missed one of your favorites, please let us know in the comments!